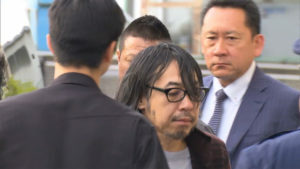 TOKYO (TR) – Cult director Sion Sono, 57, was hospitalized on Thursday after suffering a heart attack at his residence in Shinjuku Ward, his agency announced, reports Sankei Sports (Feb. 8). 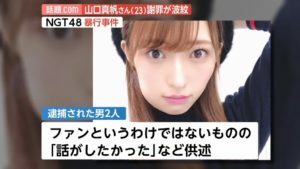 At around 4:30 p.m., Sono telephoned emergency services after experiencing “chest pain.” The director was then rushed to a hospital in the capital. 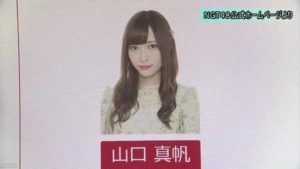 Sono underwent a surgical procedure after doctors confirmed that he did in fact suffer a heart attack. His life is currently not in danger, according to the agency. 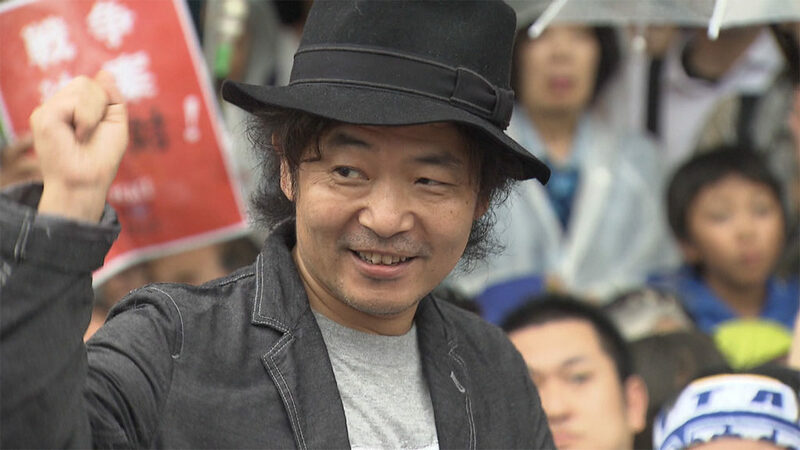 Sono, a native of Aichi Prefecture, made his first feature-length film in 1990. Since then, films like “Love Exposure” (2008) and “Himizu” (2010) have been popular at festivals overseas. This year, a series by Sono is scheduled to run on Netlix. On February 2, Sono’s wife, actress Megumi Kagurazaka, gave birth to their first child.